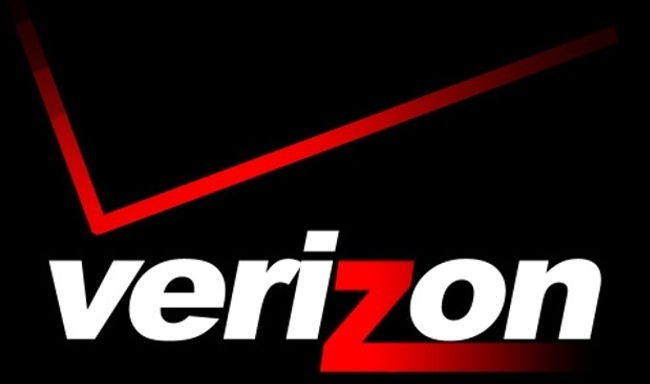 Verizon Wireless has released its first-quarter earnings report, showing total operating revenues of $29.4 billion, up 4.2 percent from Q1 2012. The report shows a growth of 15.1 percent for FIOS Internet and FIOS video. The figures go hand-in-hand with their 7.2 million smart phone sales, with four million of those being iPhones and 28 percent being to new customers. Things aren’t all great for Verizon, though. An online petition with almost 90,000 signatures is urging Verizon’s executive director of Corporate Communications Brenda Raney to do away with contracts entirely. The petition, created by on Mike Beauchamp, notes the perpetual state of evolution in the mobile industry as a sound enough reason to forego time-based contracts. Mr. Beauchamp’s petition reads, “The major handset manufacturers all release updated, newer, faster, more powerful devices much more frequently. Apple and Samsung, the two dominant players in mobile, release a new flagship phone every year like clockwork.” He cites recent service changes in Google’s and T-Mobile’s that have eliminated traditional contracts altogether. Altogether, it might not even matter what evidence he can present, as the petition’s current signatures account for just 1 percent of Verizon’s customer base, according to Forrester Research analyst Charles Golvin, That figure’s even assuming that all of the signers were Verizon customers (which they’re not).